How does your sponsor money help our dogs and cats? 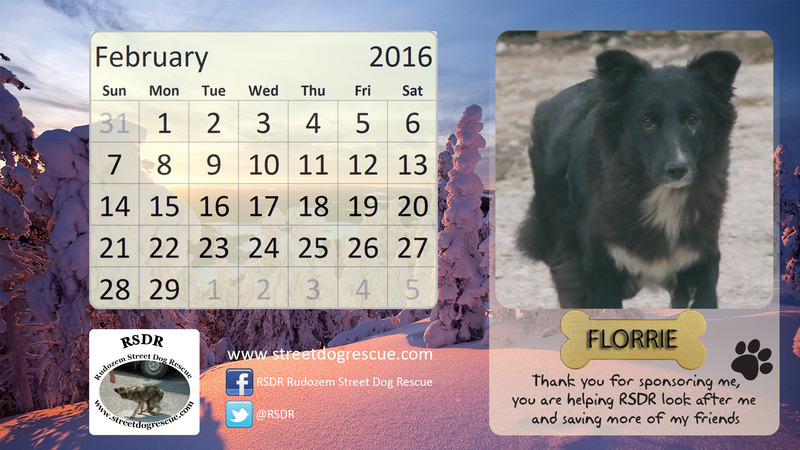 As a family-run rescue and shelter, RSDR is entirely reliant on the generosity of our supporters. We are humbled by the interest and concern of people all over the world who donate to help us care for the animals at the shelter and others we cannot rescue (for a number of reasons). It may seem that we are constantly asking for your help so we thought you might like to see what goes into caring for our animals and how your money helps us to rescue and rehabilitate street cats and dogs. This week we talk about how we use our supporters’ monthly sponsorship donations. You may have seen the pictures we post to our Facebook page of the dogs and cats who are not yet sponsored. People sometimes query what happens to donors’ money and how our sponsorship programme works. The money donated by sponsors is used solely to meet the costs of the food we need to buy for the animals. With more than 200 rescued cats and dogs and 30-odd permanent residents, our food bill is pretty huge! Then there are also the many street cats and dogs in town that we try to support. Believe it or not, we get through more than 500 kilos of food each week! Most of the adult dogs eat regular food, but we do have a number who require a special diet – like chicken, or liver and hearts – which can be quite costly. Then, of course, there are the large number of puppies we have rescued who guzzle up a lot puppy milk. When the adoption bus visits, it sometimes brings food donations collected by our the UK and Dutch admin teams. These are hugely useful, but only tide us for over a few days at the most. The bus only visits every 4-6 weeks and, as you may have seen, the Bulgarian authorities are not allowing any visits at the moment until the Shelter is registered. The photo on the right shows just some of the food bowls that we have to clean every day! There are so many stray cats and dogs on the streets in Rudozem and we cannot possibly rescue them all. What we can do is leave out food in places where we know they congregate. We do these feeding runs regularly and use any excess funds from the sponsor programme to cover the cost of this food. We never know which street dogs and cats we’re going to find when we go out to feed them. Many live in the forest and may not be around when we visit. Although a lot congregate in areas where they know they can scavenge food, like the municipals bins, many wander around looking for what they can find. Some just disappear and we never find out what happened to them. This is why we do not offer a sponsorship plan for street animals – we would not be able to give regular updates to sponsors. How does our sponsorship programme work? We have set the monthly sponsorship plan for one dog or cat at €20. Some donors prefer to sign up for a €10 half sponsorship package instead. The money that our sponsors donate is used solely to meet the costs of the food we need to buy for the animals. Other costs, such as monthly worming and flea treatments, are paid for out of general donations. Unfortunately though, sometimes the total amount we receive from our sponsors doesn’t even cover the monthly costs for feeding the shelter animals. Not all our dogs and cats have sponsors, and the number of sponsors fluctuates each month as supporters sign up and end their payment plans. 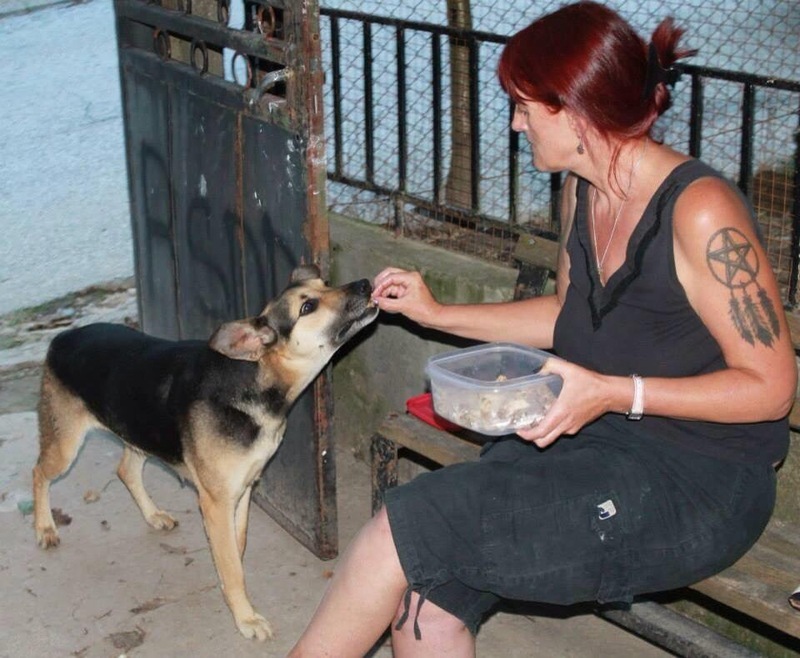 If there is any money left over from feeding the animals at the Shelter, we save the excess for future food bills, or we distribute more food to animals on the streets in feeding runs. Please sign up! We have set the monthly sponsorship plan for one dog or cat at €20. Some donors prefer to sign up for a €10 half sponsorship package instead. Similar to programmes run by other sanctuaries, the money donated by our sponsors is pooled and we send each sponsor a monthly update on their selected dog or cat. 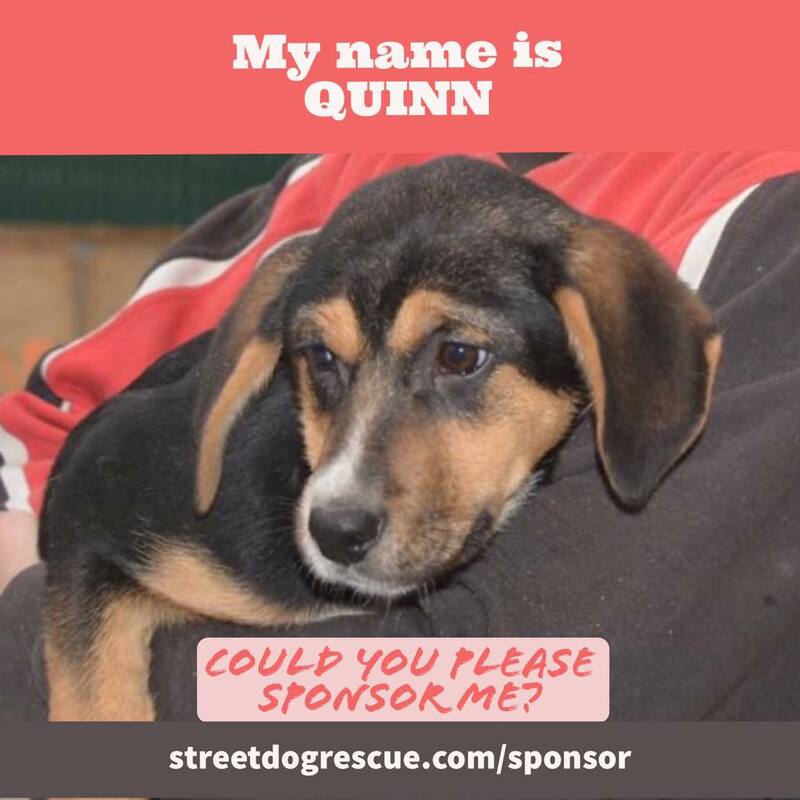 Just visit the sponsorship page on our website to sign up – you can donate via PayPal, or by a direct transfer into our English, Dutch or Bulgarian bank accounts. By clicking on ‘View cats’ or ‘View dogs’, you can nominate the animal you would like to feature in your monthly update photo. We will also be posting pictures to our Facebook fan page so please keep your eyes open. You can enter the name of your chosen animal when you set up your sponsorship and we will send you a calendar photo every month like the one above. Thank you so much for your continued support – we cannot continue to rescue and rehabilitate street cats and dogs without you. ← 7 May 2017 – What’s been happening at the Shelter this week?